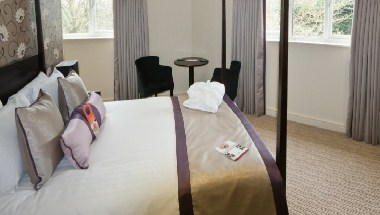 Looking for a charming three star Abingdon hotel which offers great value accommodation in the heart of Oxfordshire? 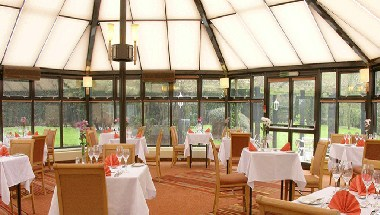 Then look no further than the Oxford Abingdon Hotel. 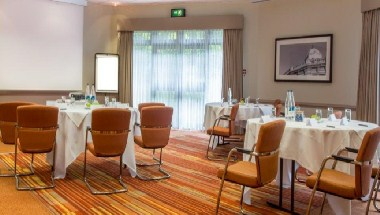 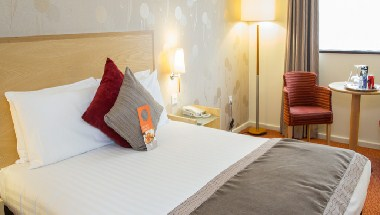 The hotel can be found in Abingdon-On-Thames, a quaint market town in the heart of Oxfordshire which is conveniently only 6 miles from Oxford with its wide range of activities and places to see and enjoy. 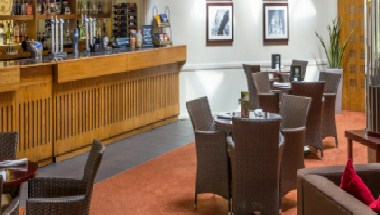 With a number of places to eat and drink, meeting and event spaces, and 66 bedrooms we’re proud to say our excellent hotel offers a range of modern facilities welcoming both leisure and business guests.